Black, Peter, and Désirée Moorhead. 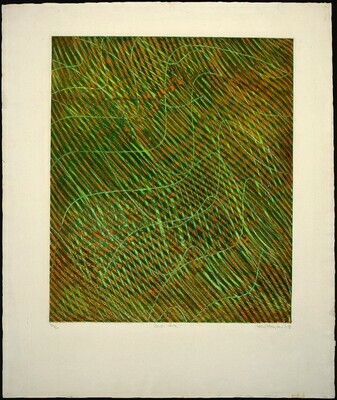 The Prints of Stanley William Hayter: A Complete Catalogue. Mount Kisco, New York: Moyer Bell Limited, 1992, no. 290, ii/ii.